Atari, one of the world's most iconic consumer brands and interactive entertainment producers, today proudly announces that “Atari VCS” is the official name of its new retro-inspired gaming and entertainment platform, previously known by its working title “Ataribox.” The company also marks this important milestone by sharing the Atari VCS, Classic Joystick and Modern Controller prototypes with press at this week’s Game Developers Conference in San Francisco, with the objective to reveal the exclusive pre-order date for the Atari VCS during the month of April 2018. 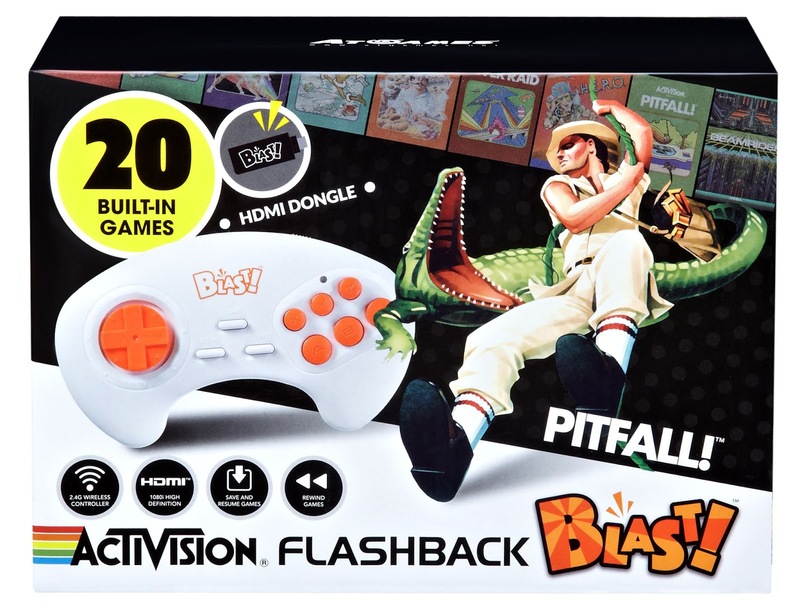 After Atari revealed images of the classic joystick in November of last year, many gamer's were asking if there would be a modern controller released for the new console. 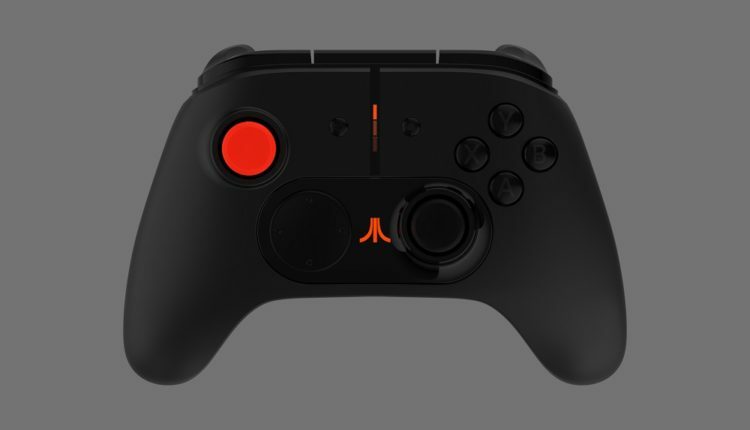 Atari has answered the question, and from the initial images of the prototype, the modern controller looks to be well designed for both classic games as well as modern gaming. The new Atari VCS logo, like the new hardware itself, combines past and present, and is inspired by Atari’s rich history of progressive graphic design. Countless highly-memorable game logos, illustrations, ads and packages were generated by Atari’s legendary in-house Industrial Design and Graphics department during the 1970’s and 80’s. 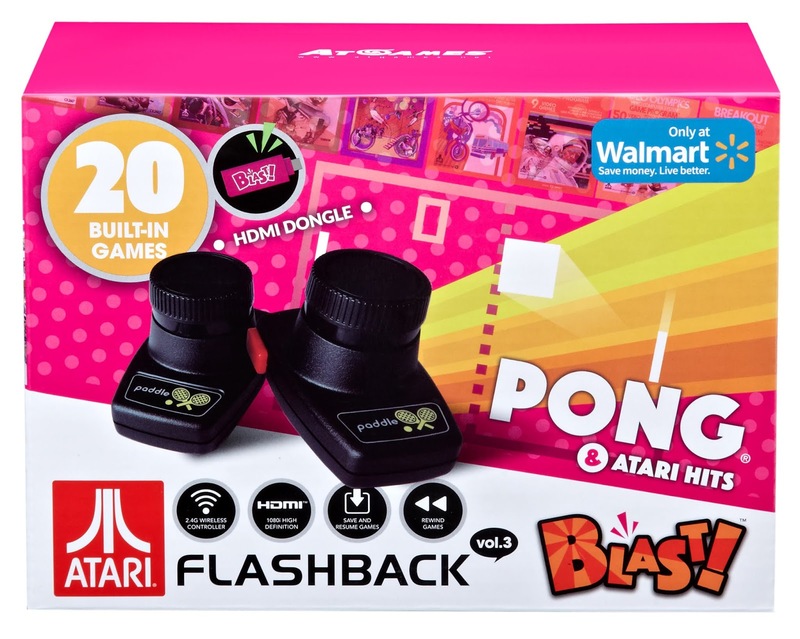 From our first view of the new Atari VCS name and logo, this is a huge step forward from the working title "Ataribox" and ties in nicely to nostalgia of the Atari brand, while introducing new gamer's to Atari with the modern design of the console. By now, we know that a collection of classic games will be available, but many fans and gamer's are still interested in one of the most important aspects of the Atari VCS. What new modern gaming titles will be available for the console at the release date? With the latest update from Atari, it looks like fans now have a reason to be excited. The release of the Atari VCS appears to be coming soon ! 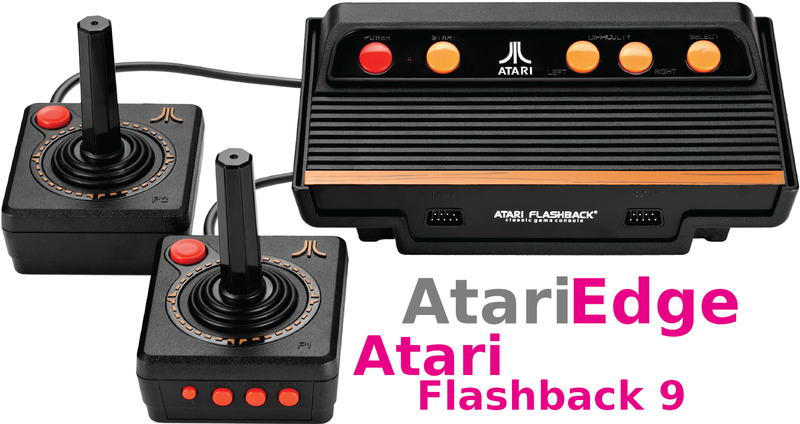 Visit www.Ataribox.com for more information on the new Atari VCS.